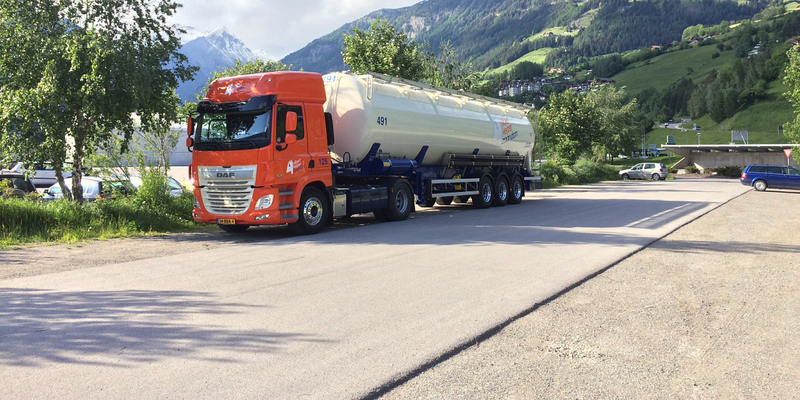 Albert Keijzer is very experienced with international transport of raw materials, semi manufactured products and final products. • additional logistic services (storage and tanker cleaning). from planning and fleet maintenance to cleaning of all our equipment. - additional logistic services (storage and tanker cleaning). Using this site, you can familiarise yourself with our organisation and the services we provide.